Local Muslim leader Yussuf Abdi returned to Salt Lake City with his family on Sunday. Abdi, who is a U.S. citizen, was stranded in Kenya last week when airport security barred him from boarding his flight back to America. 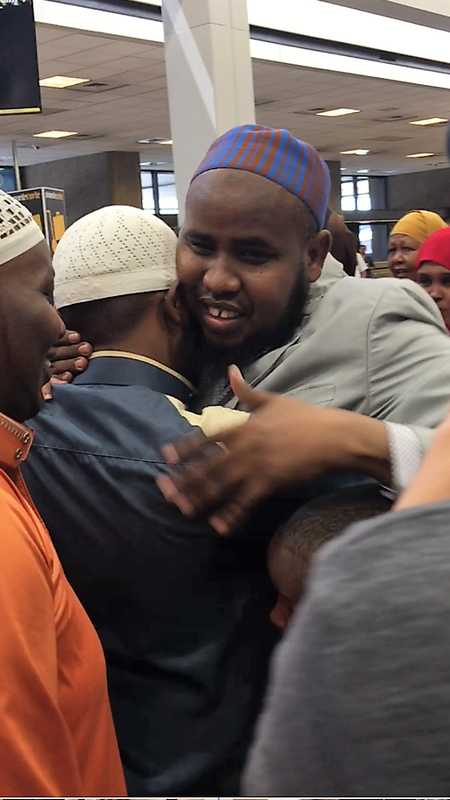 A cheering crowd greeted Abdi and his family at Salt Lake City International airport Sunday. He thanked those who came to welcome him and his attorneys who helped clear the way for his homecoming. Abdi waited five years for approval to move his wife and five children to the U.S. with him. He arrived at the Nairobi airport Tuesday with his family in tow but was not allowed to board the Qatar airlines flight back to the U.S. Airline officials told him he was on the No-Fly List. Abdi says he does not know why. Abdi was supposed to arrive in Salt Lake City on Saturday but was detained again for more questioning at Los Angeles International Airport. He then almost missed another flight Sunday but was helped by an American Airlines pilot who, Abdi says demanded the family be allowed on the plane. 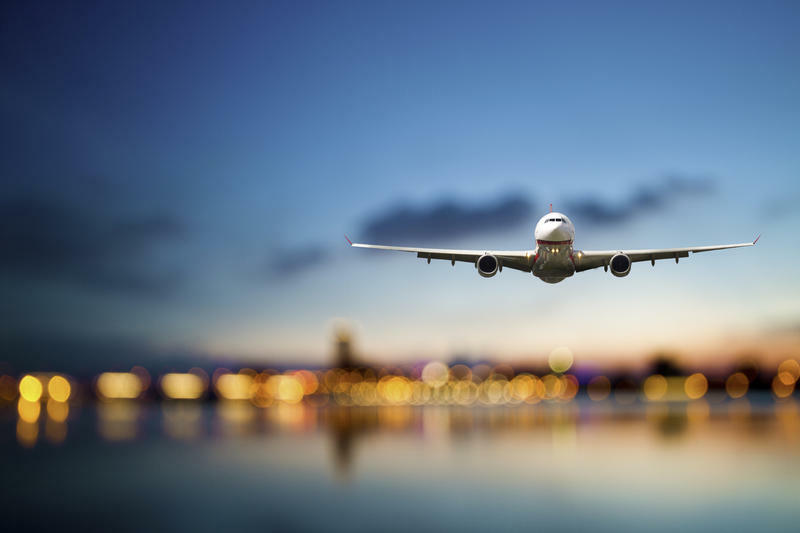 Attorneys with the Utah Refugee Justice League and Coalition on American-Islamic Relations have filed a lawsuit against several federal agencies calling for a ban on the No-Fly List. Attorney Jim McConkie is a founding member of the justice league. Yussuf Abdi told the crowd Sunday the fight for justice isn’t over. He said he is lucky to have a community to support him and fight for his rights, but others do not. Utah Man Barred From Boarding Plane Back To U.S.
A Muslim-American Utah man is stuck in Kenya after allegedly being told he could not return to The United States. Yussuf Abdi’s attorney says airline officials told him the U.S. government had placed a hold on Adbi and would not allow him to board his return flight back to Salt Lake City with his wife and children.